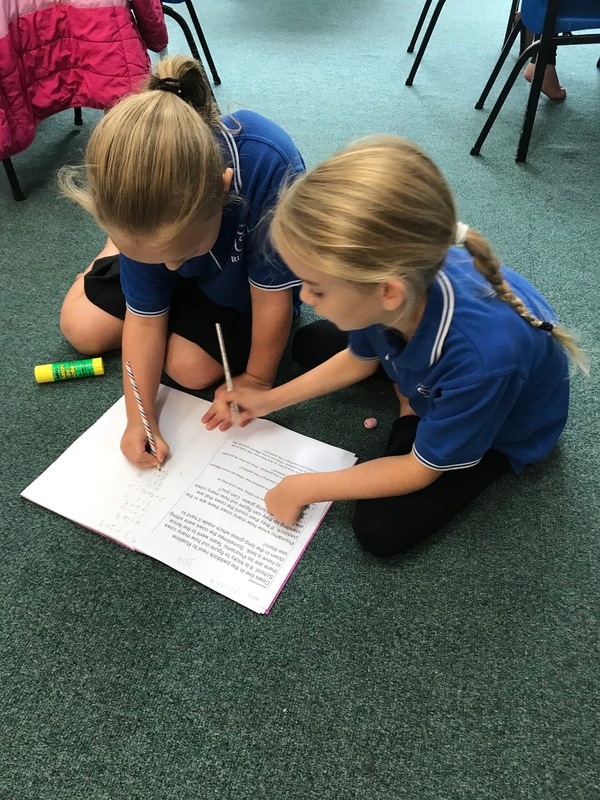 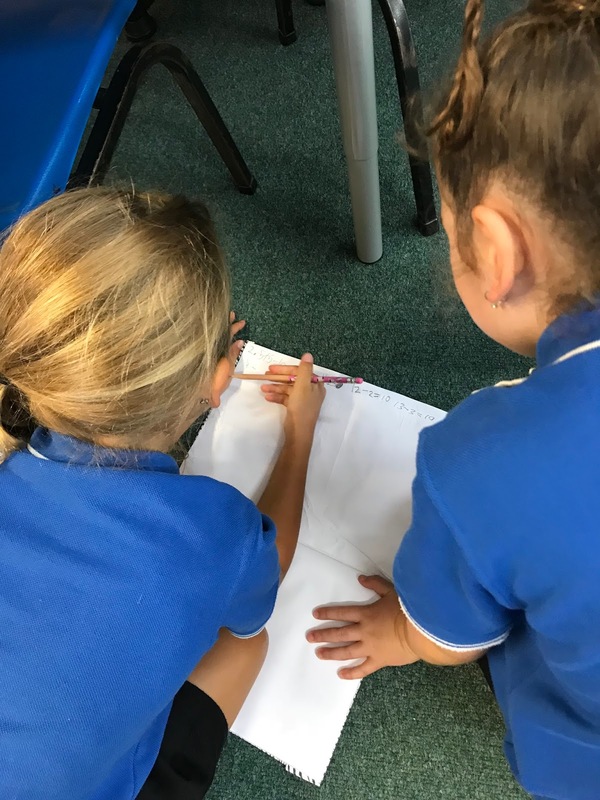 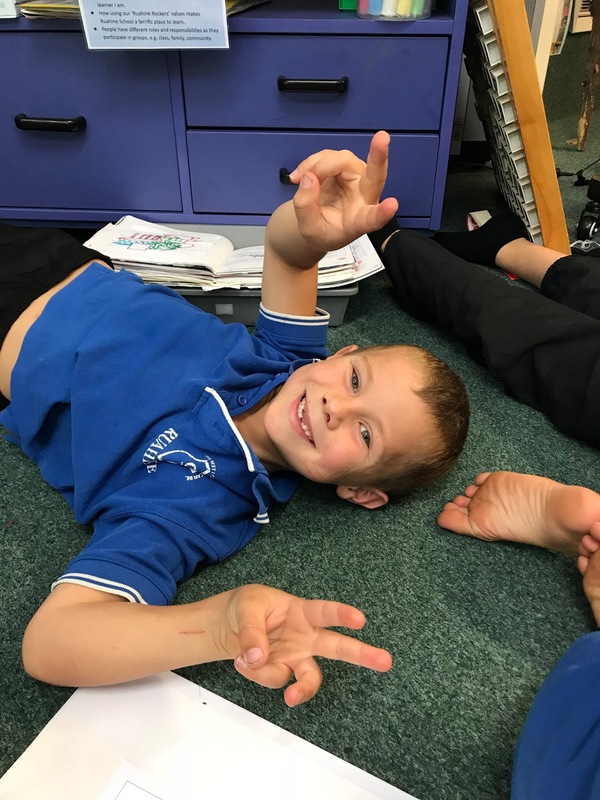 Pounamu Portal 2018: Room 5 are busy Problem Solving!!! 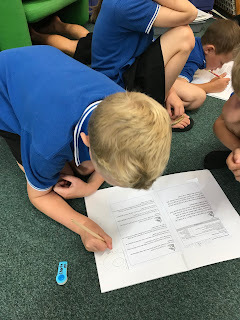 Room 5 are busy Problem Solving!!! 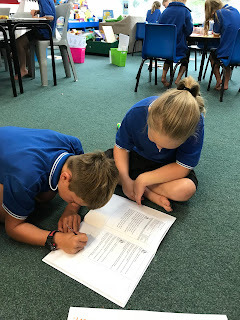 maths problems together. 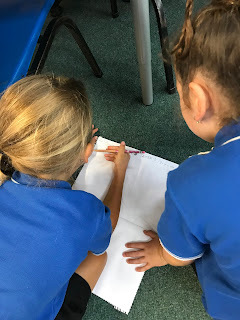 We asked questions to further our knowledge and took turns to share our thinking. Mrs C was so excited to see all our new maths knowledge being used during this time. 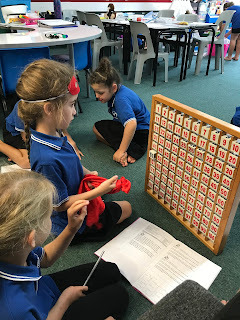 Ka Pai Room 5 - keep up this fantastic work!! !